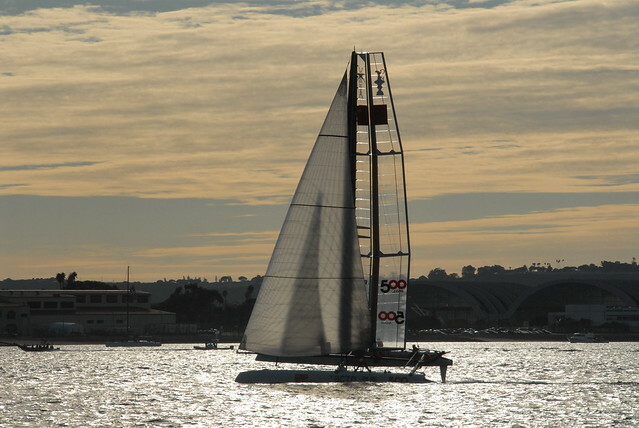 of professional sailing's showcase series, the America's Cup, will take place on the West Coast of the United States. World-class captains and extremely skilled crews will bring their state-of-the-art racing yachts to almost unbelievably high speeds off of the California coastline. You don't even need to be a sailing fan to enjoy this sporting spectacle. In fact, this is more than a mere racing event. With the proper accommodations and itinerary, a trip to the America's Cup can turn into the ultimate vacation experience. Filling your itinerary will be easy since the next two Cup races will be held in San Francisco beginning on August 21st and again on October 2nd. The Bay Area is brimming with attractions and an ideal place to spend a late summer or early autumn holiday. And what about finding a suitable place to stay? San Francisco is filled with world-class hotels and a variety of rental villas and estates. If you are seeking luxury during your America's Cup vacation, here is where you absolutely need to look. 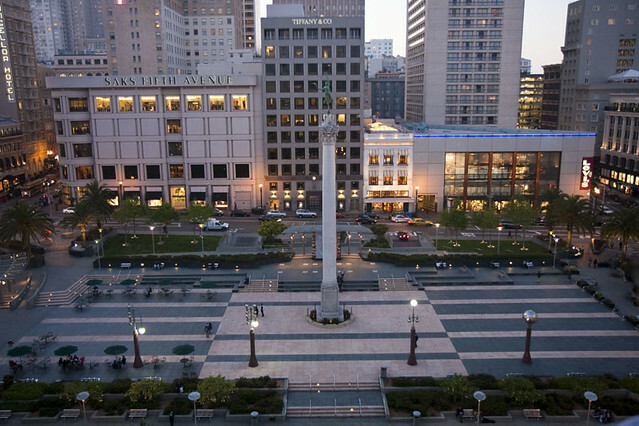 Union Square has the highest concentration of fine hotels in the city. Upmarket brands like Westin, Hyatt and JW Marriott are all on the menu, as are a host of boutique hotels. Some of the best include Hotel Nikko and the Chancellor Hotel. The Chancellor overlooks the heart of San Francisco. It features a variety of luxury amenities include a pillow menu that allows guests to choose personalized bedding. The Nikko boasts an Asian ambiance, with world class restaurants, a pool, spa, and an unmistakably swanky feel. Since San Francisco has a great transportation system, it is easy to reach the parts of the city where you will be able to see the Cup races from the shore. You don't need to go downtown to find a decent place to stay. It is quieter and more scenic than the city center (a perfect setting for those seeking a relaxing Bay Area experience). The Seal Rock Inn is a relatively inexpensive sleeping option in this area. It boasts some great views and a set of basic amenities that make for a comfortable, if not luxurious, stay. Sitting near the Twin Peaks area, this motel has a classy, art deco feel and a some great details, making it a good choice for people seeking a classic motel experience. The Golden Gate Bridge, Fisherman's Wharf and Chinatown are three of San Fran's most popular attractions. America's Cup watchers who want to spend their non-spectating time exploring one of these three areas have plenty of hotel choices. The Hotel Drisco is a boutique inn that offers a full slate of high-end amenities. It sits near the Golden Gate Bridge and adjacent to the park-lands that sit on the shores of the Bay. Chinatown visitors can lay their head at the Orchard Garden Hotel or San Francisco's Ritz Carlton. Both these five-star options boast a full range of amenities from spas to fine dining venues. Meanwhile, the Argonaut Hotel sits overlooking the Bay and is within walking distance of the best attractions at Fisherman's wharf. A variety of private estate rentals also sit in the Bay Area. These places offer a bit more luxury and privacy than even five-star hotels can provide. Some San Francisco Bay Area estates, such as the Hamlin Mansion, are available to be rented out for a day so that you can host an America's Cup related event for your friends, family and/or business associates. One of the highlights of the estate menu in the Bay Area is the Flood Mansion. This spacious estate can host up to 300 guests in a palatial setting. The Flood is a popular wedding venue, but its classic ambiance makes it the perfect choice for an America's Cup-themed gathering as well. Where will you be for America's Cup?